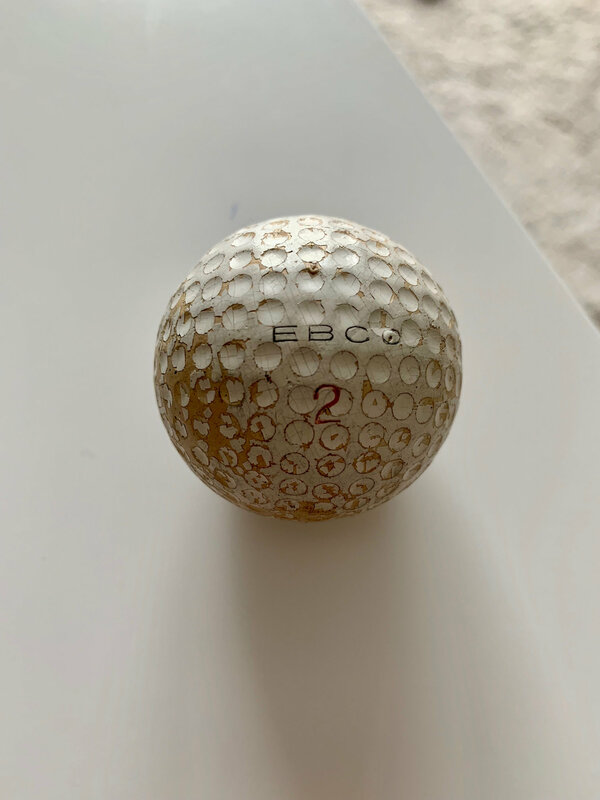 Found this really old looking ball in a bucket of balls at the range, looks pretty battered but could be quite old. 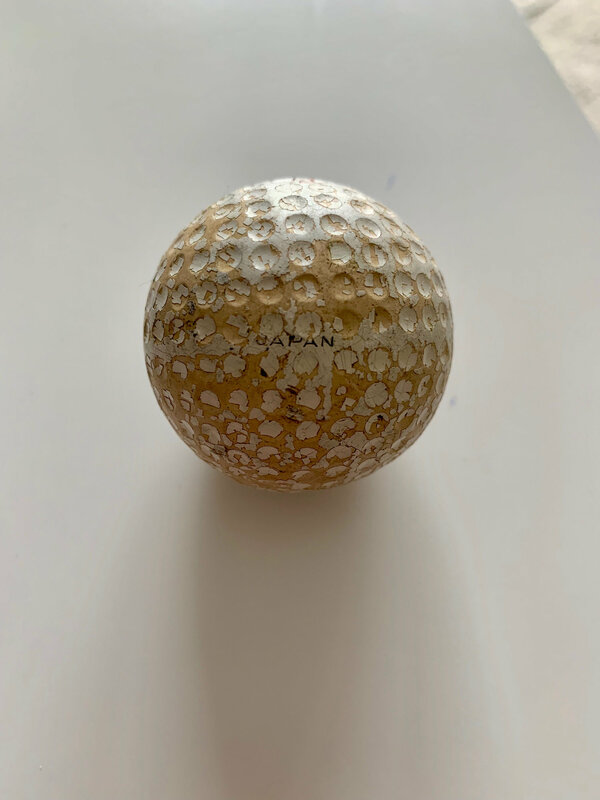 Tried a quick google search but didnt find any information on it. Just wondered if anyone here knew something about it. Just curious thats all.